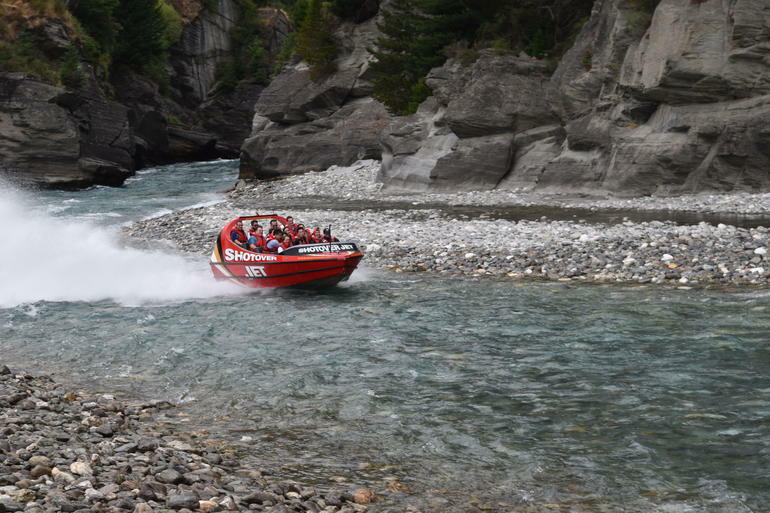 Only a short drive from Queenstown, the Shotover River has been providing thrills of all sorts since 1862, when gold was first discovered and the gold rush began. 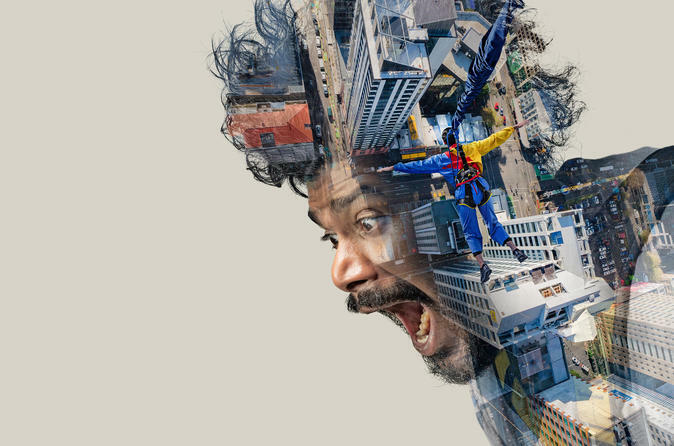 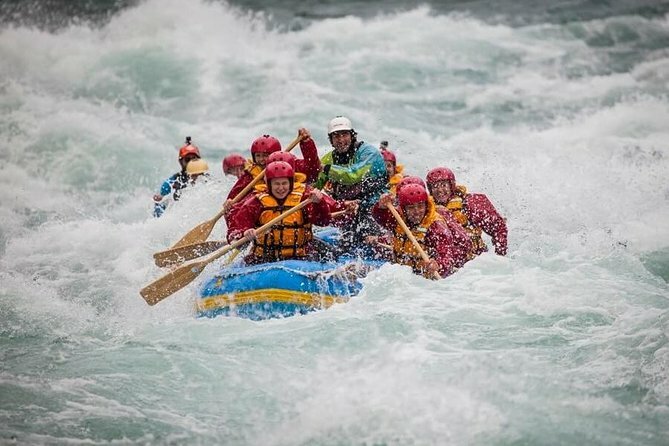 Today, the gold may be gone but the thrills remain! 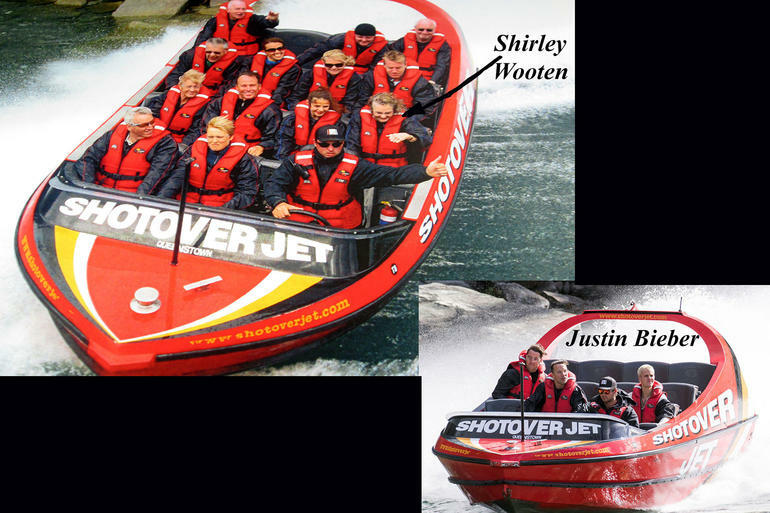 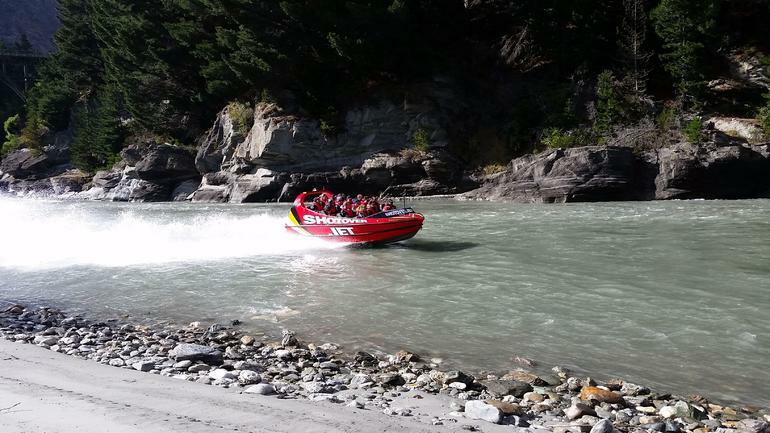 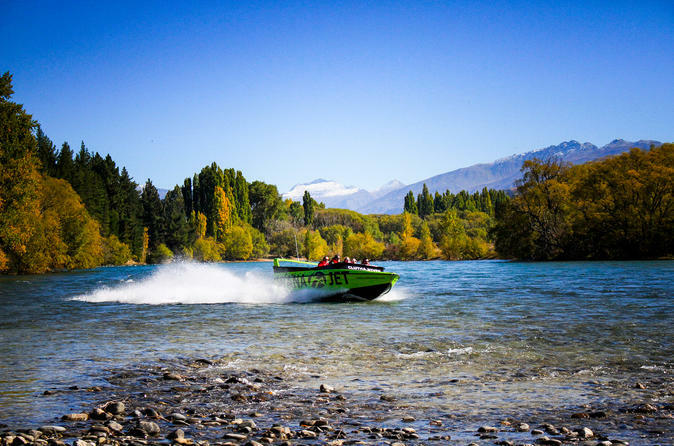 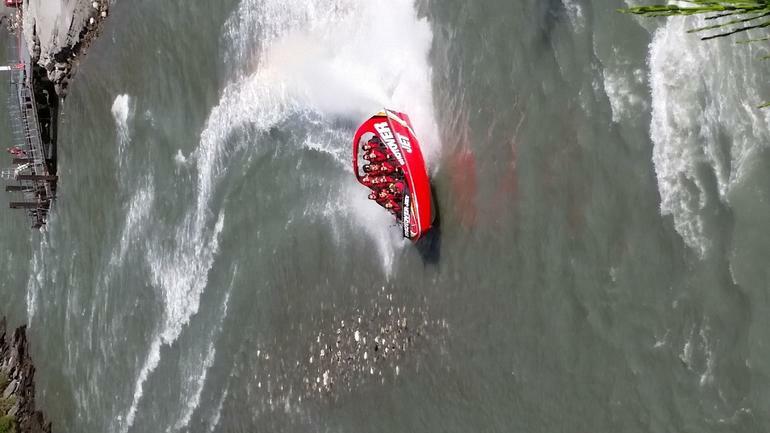 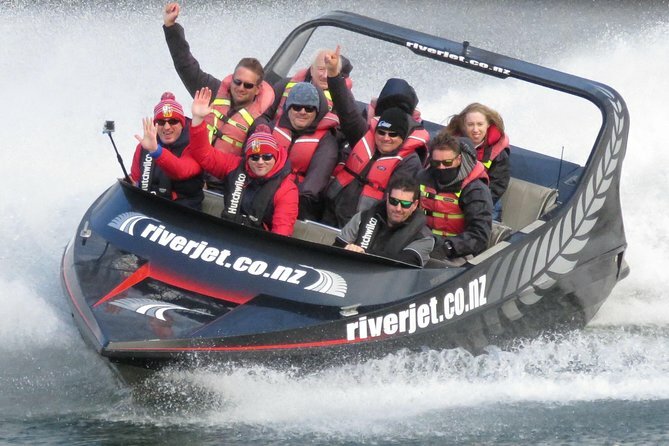 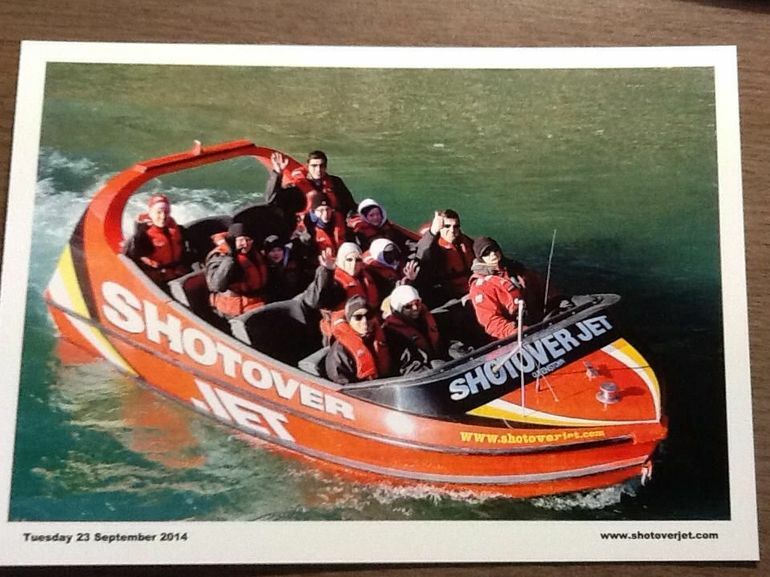 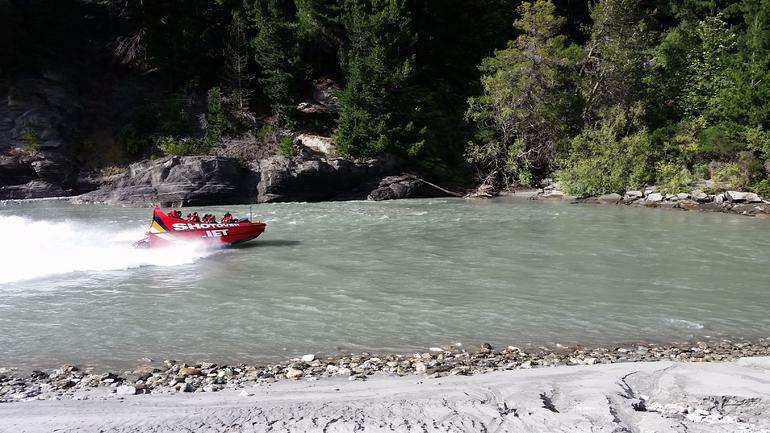 On this jet boat adventure, travel the length of the river by high-speed jet boat for an extreme Shotover River experience! 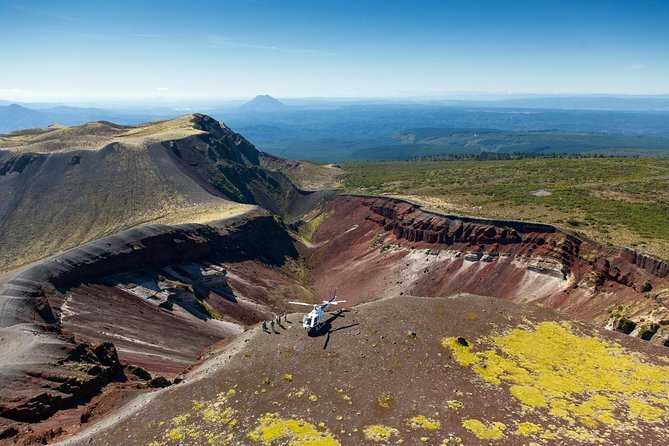 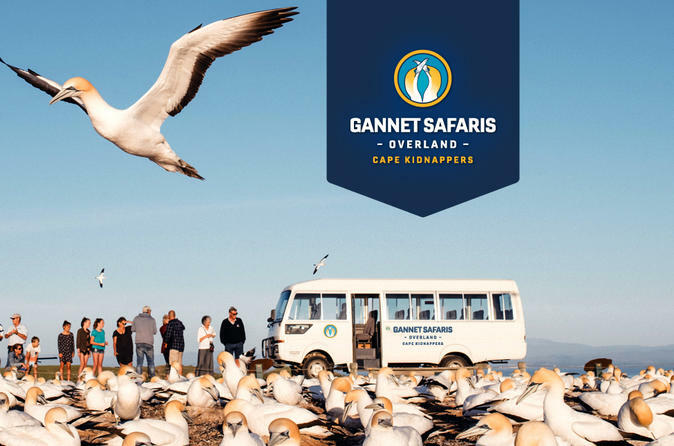 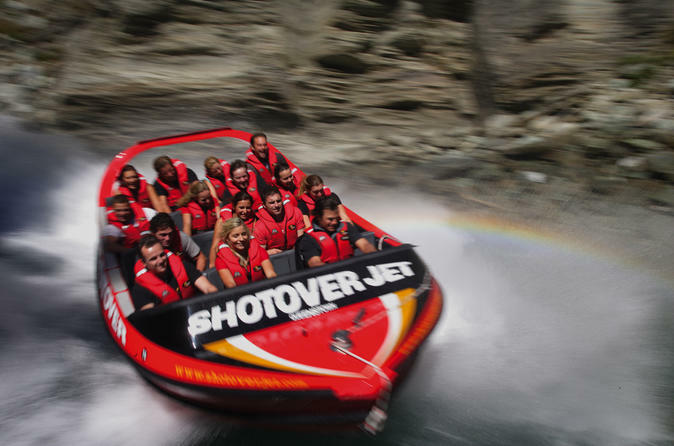 Feel the adrenaline rush as your professional driver navigates the jet boat at thrilling high speeds, squeezing through narrow canyons, and passing rocky outcrops, sheer cliff walls and boulders. 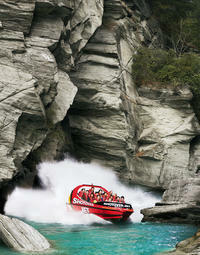 Enjoy trick maneuvers, twists and turns in the white-water rapids, leaving you breathless and wanting more! 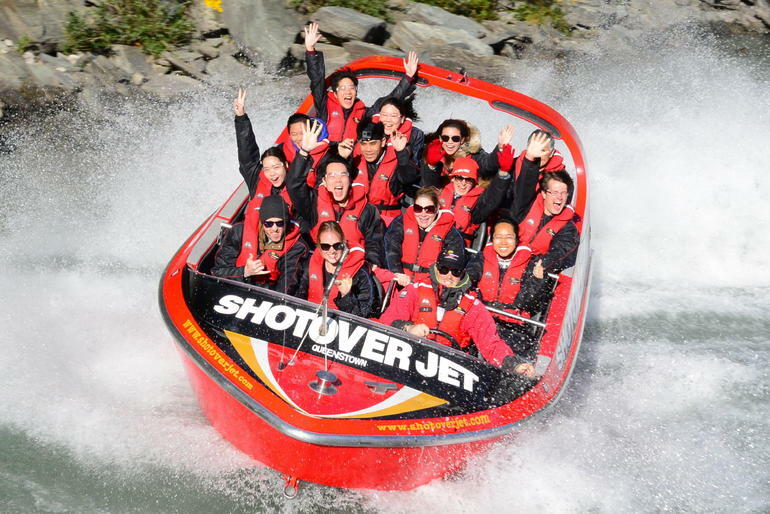 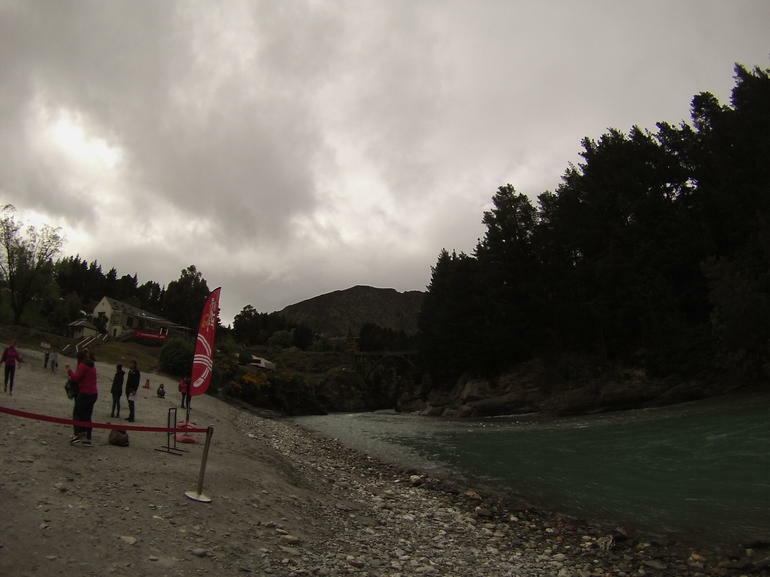 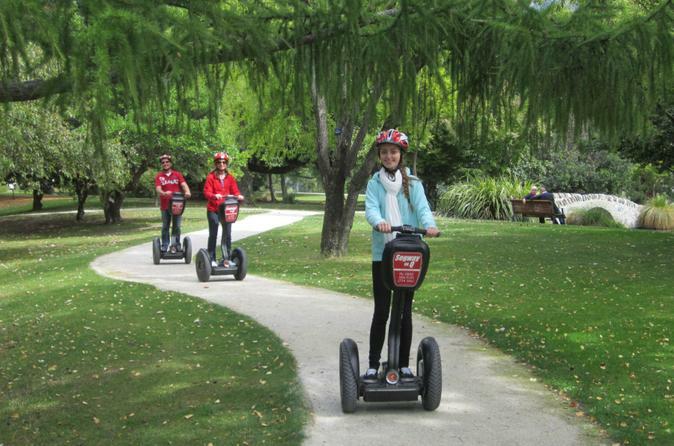 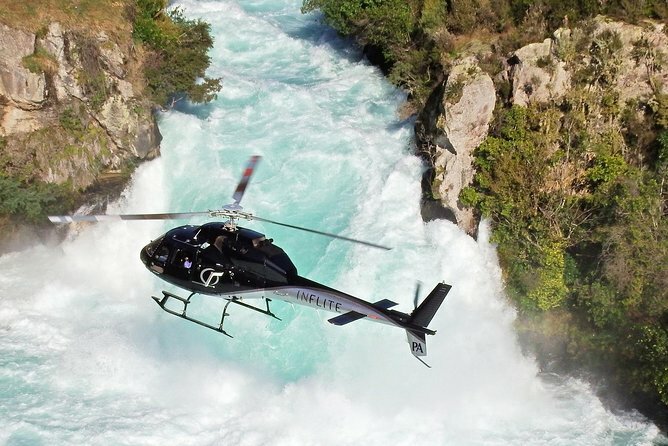 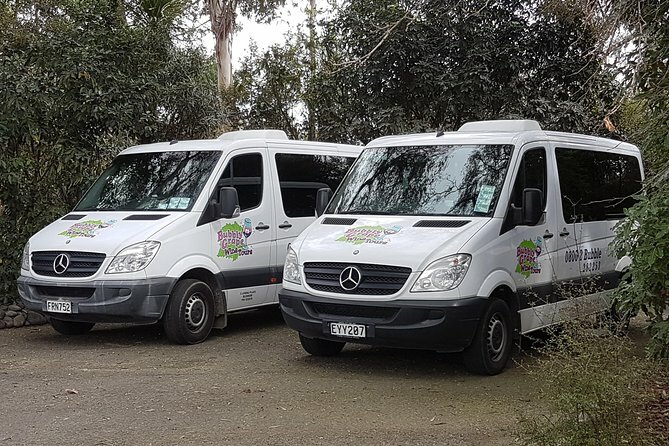 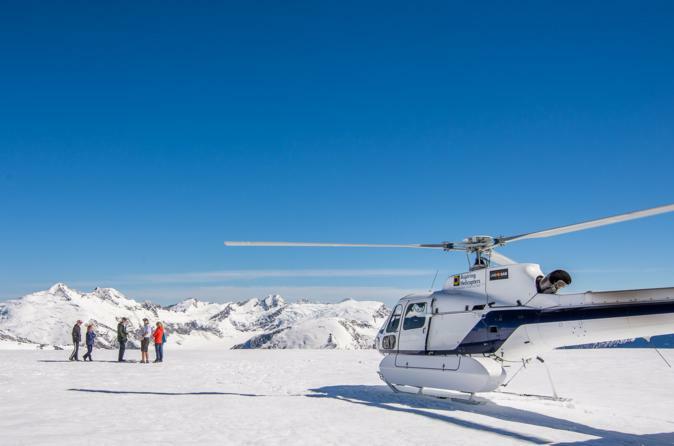 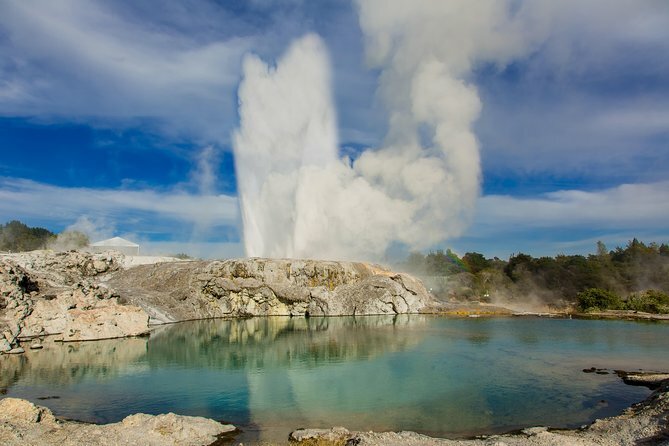 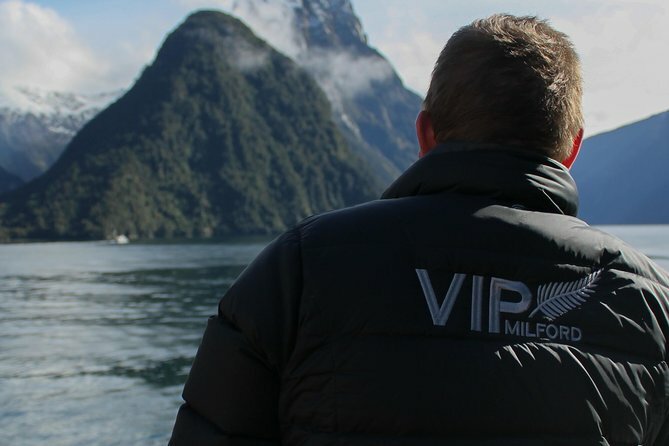 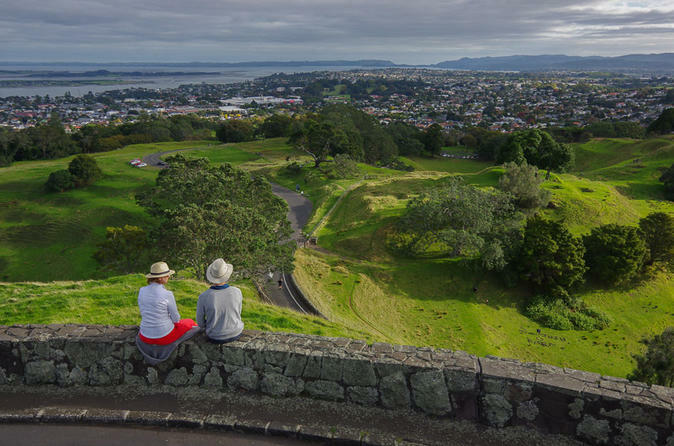 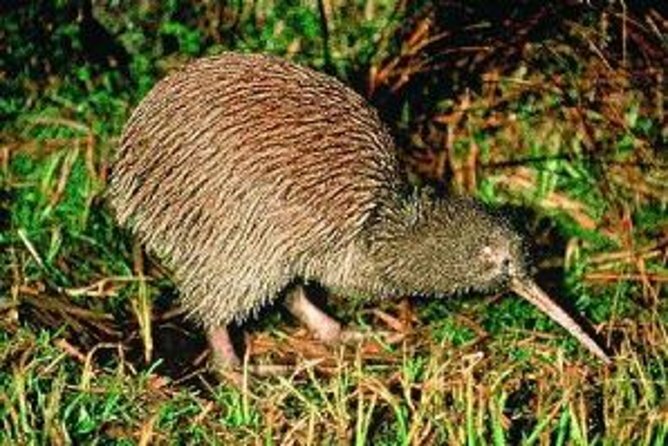 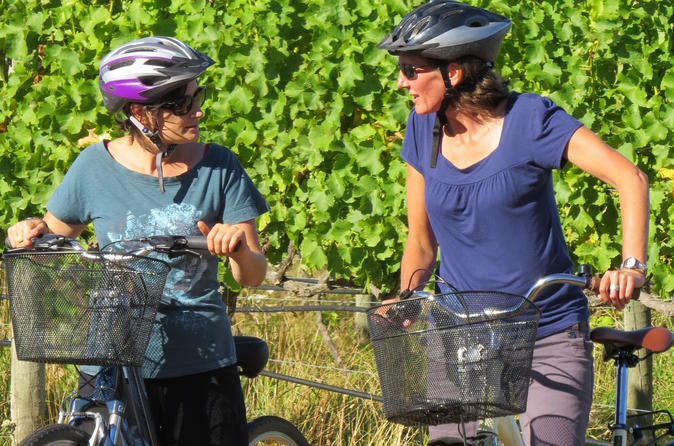 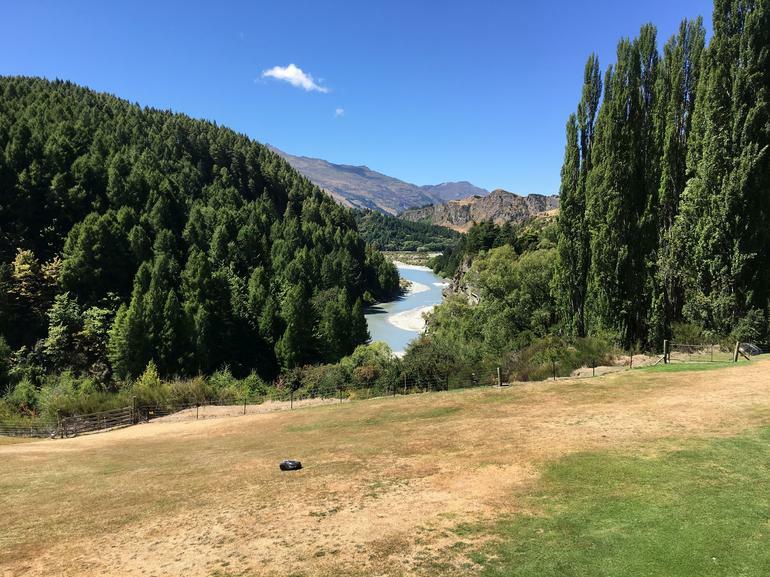 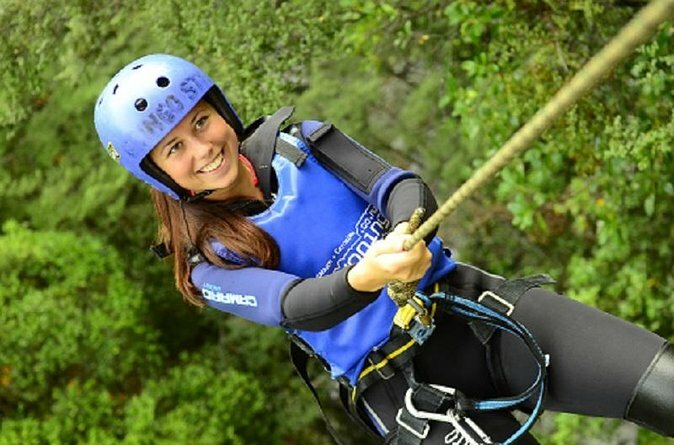 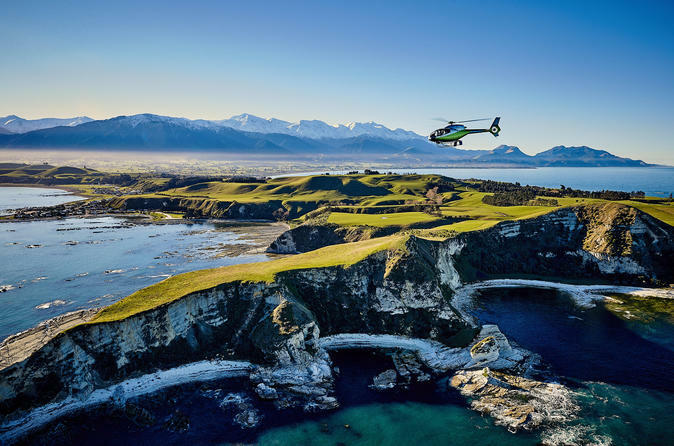 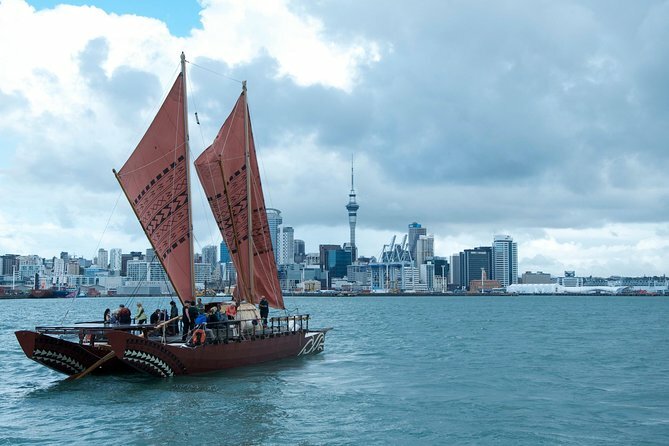 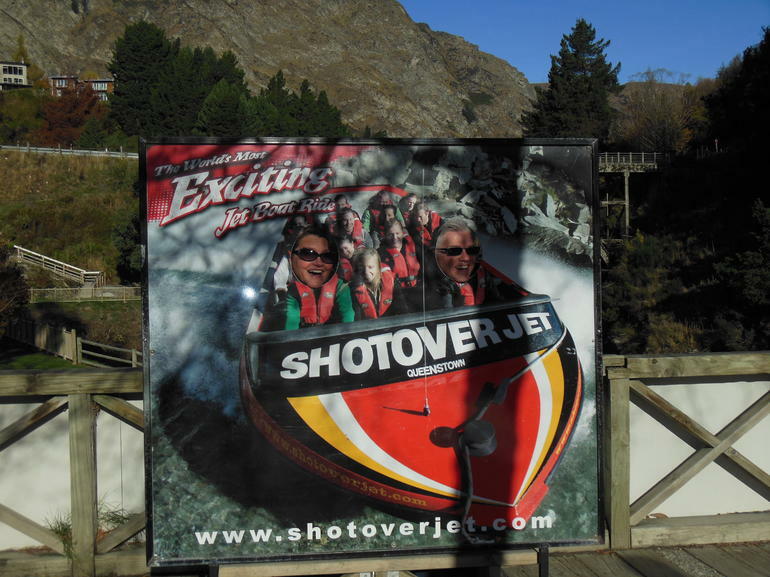 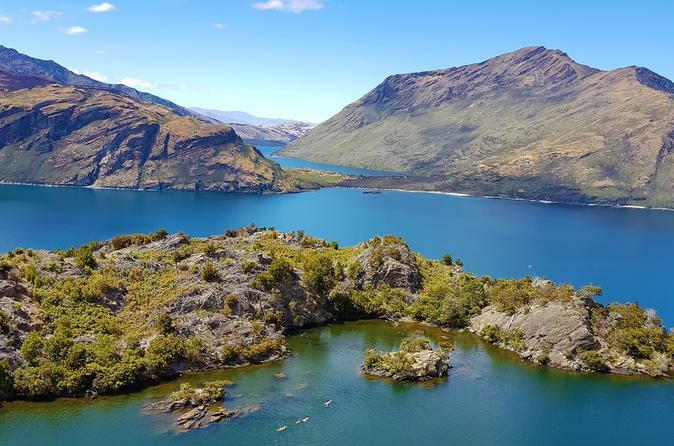 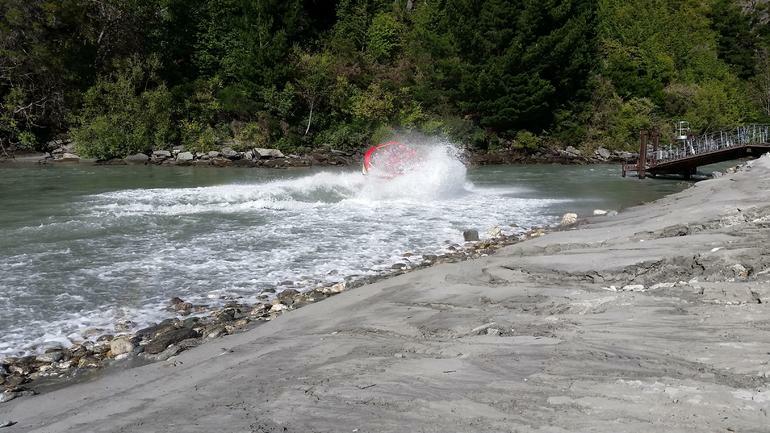 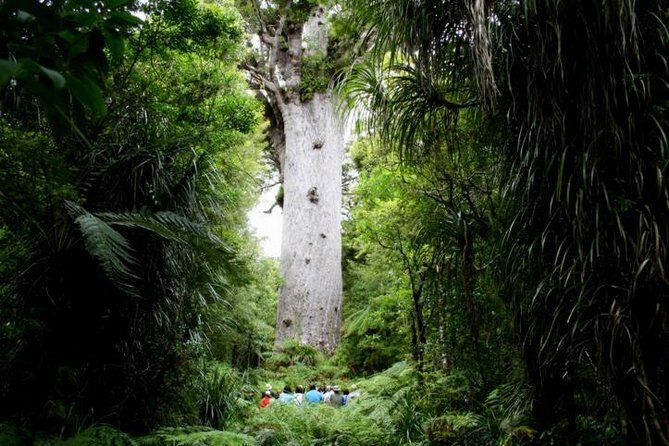 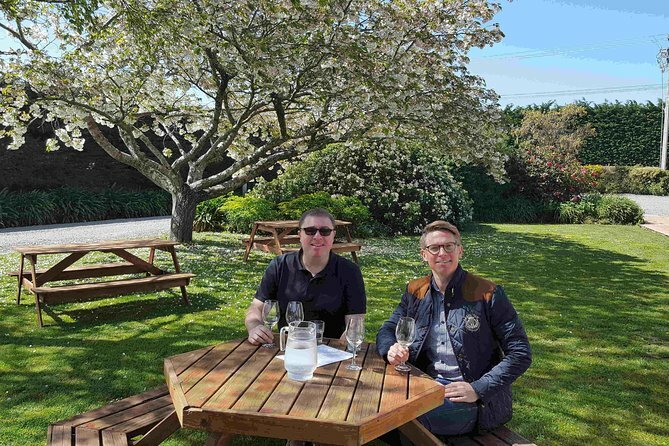 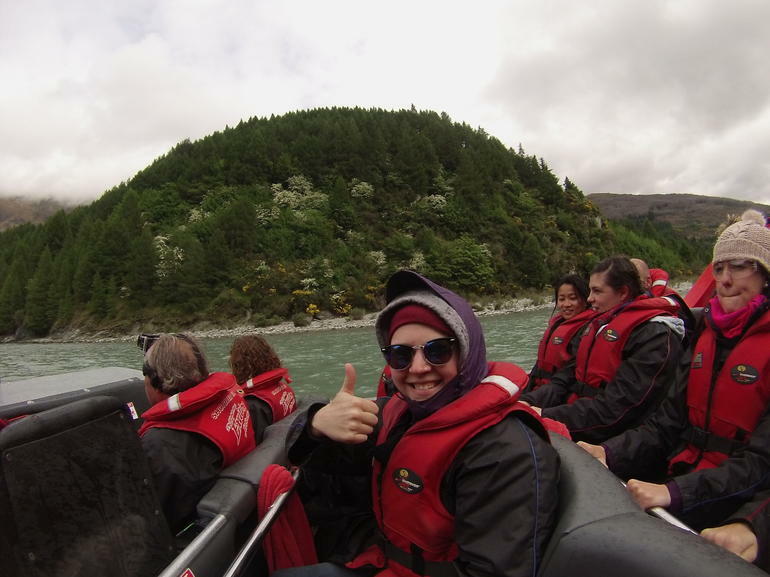 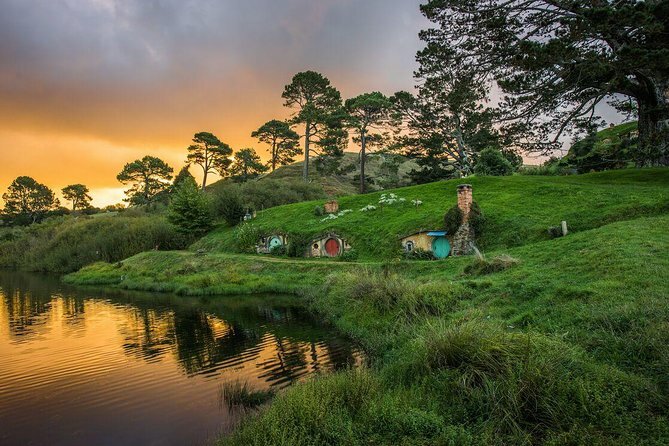 You can present either a paper or an electronic voucher for this activity.Only a short drive from Queenstown, the Shotover River has been providing thrills of all sorts since 1862, when gold was first discovered and the gold rush began. 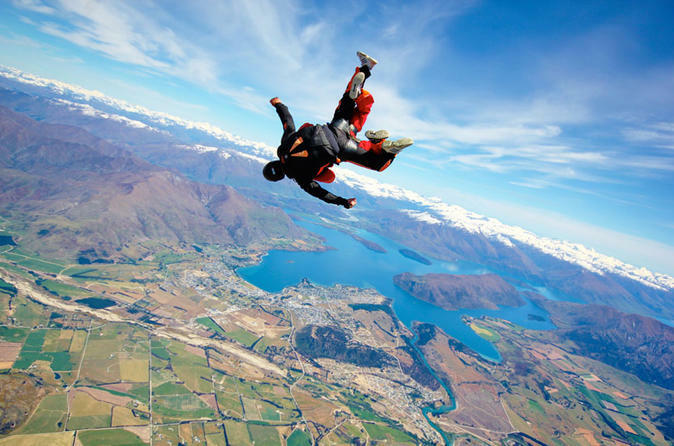 Today, the gold may be gone but the thrills remain! 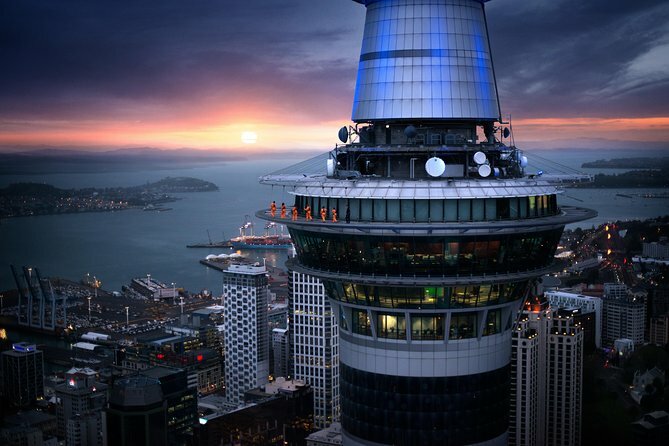 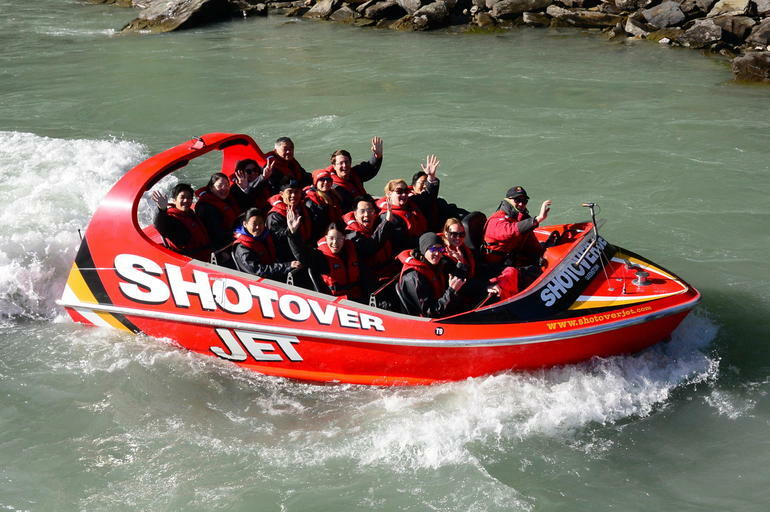 On this jet boat adventure, travel the length of the river by high-speed jet boat for an extreme Shotover River experience!